Apart from Exploring the beautiful places in Chennai, there are other wonderful things one can do here. The Captial City has so many Bookstores for all kind of people. 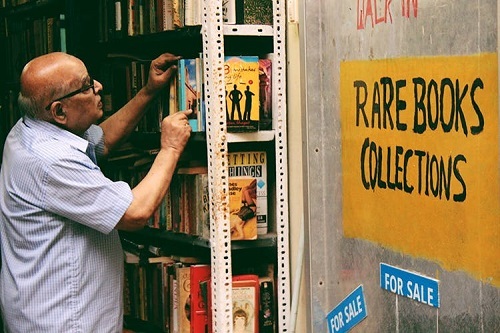 Be it a second-hand bookstore or New and Fresh collection books, it's so easy to find it out. 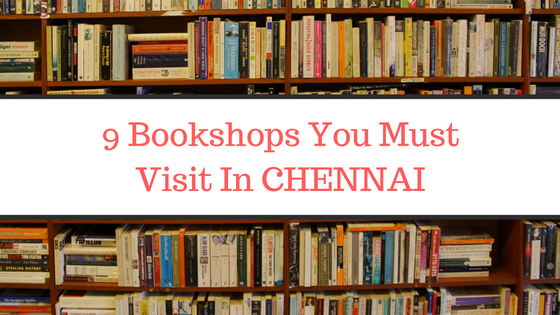 Thus this post is all post the most beautiful Bookstore Places to explore in Chennai. Note: There is no Particular Order. All the listed Bookstore are worth visiting to explore the uniqueness. 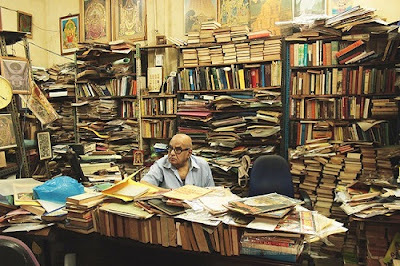 One of the oldest Bookstore in India, Higginbotham was started in the year 1844 by "Abel Joshua Higginbotham". The bookstore stands tall at Annai Salai opp to LIC building to date. 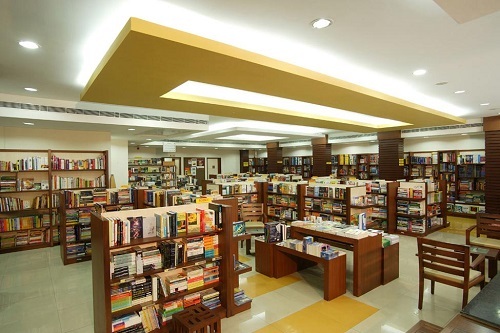 With so many books, stationery, crafts the bookstore is still one of the top preferred bookstores in Chennai. Odyssey, the ultimate destination for your leisure needs. Books, stationery, gifts, sapling, music, movies, toys, greeting cards, jewellery, watch, and more at one place. All latest and Trending books are updated weekly and also they conduct various workshops and book launches. The Store has three branches in Chennai. The first Brach was started at Gandhi Nagar, Adyar. Later at Thiruvanmiyur and Tambaram. 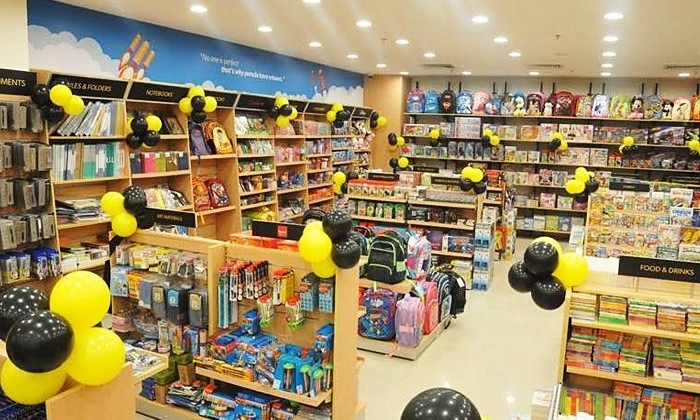 Is a leading Pre-imported children's bookstore at Chennai started in the year 2013. They have a wide range of books for all age groups; kg to young adults. Books can be purchased either from their store(physical store) or online. Also, the store has been featured in "The Hindu", The New Indian Express and the Educational World Magazines for their excellent service. Want books at extremely affordable prices? with huge collections of books in different genres?? Then Swasam Bookart is the place for you. 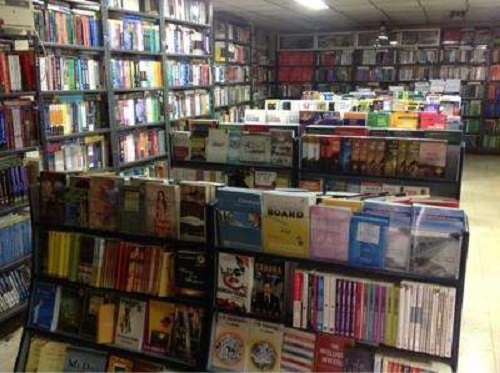 This bookstore has more than 2,000000 books with a unique collection of books like Fiction, Non-Fiction, GK, Activity, Paperback, Hard Cover, Board Book etc for kids. The book can be either brought from their store or Online. They also provide an excellent customer support service. 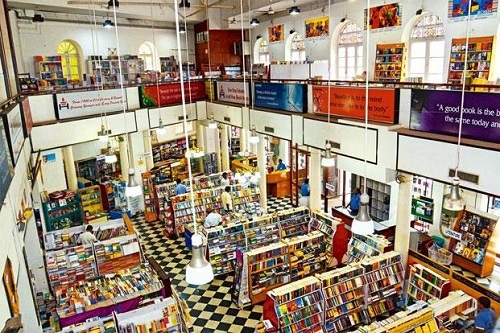 A must visit a bookstore in Chennai, and sure you won't be betrayed. 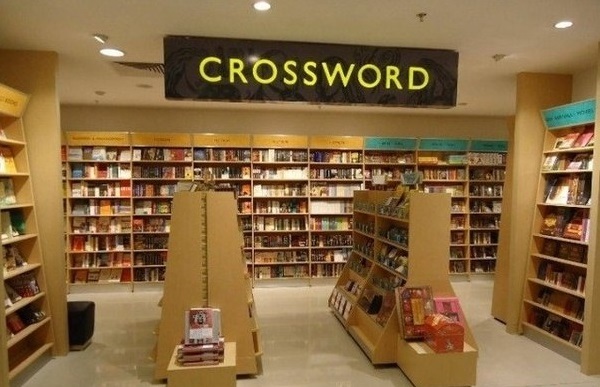 Crossword: Landmark Bookstore started on 15th October 1992 in Madras (Chennai) which got its national presence in a very short span. It was the First Bookstore which has a large children's section. They also stock the widest range of books-Toys-Stationary -Magazines, Gifting and hardware and Accessories. Facilities like the Crossword Gift Vouchers, the friendly ‘Return, Exchange & Refunds’ policy, the Cafes within the stores and the unique store experience make it easy and enjoyable for customers to shop at Crossword attracts many families who normally don't think of visiting bookstores. Crossword bookstores also promote the reading habit among children with a weekly activity every Sunday morning across various stores. Promotional events include Pictionary contests, quizzes, slide shows and the annual affair with Santa and his elves. Govindaraju is the man behind "Rare bookstore" at R.APuram.His Passion Books and love for book collection has turned out to be his Bookstore now which has around 5,000books unique books. His collections include cutouts from Newspaper and Magazines dating back to 1940s(includes sports magazines and cartoons of R K Laxman). Also, poetry, fictions, classic Tamil Literature and innumerable National Geographic magazines are the other genres you will find attractive. "I don't want people to come here and bargain. For them, it might be a business, but for me, it is a mere act of passing on good books," says Govindaraju, who says that he expects only 40 per cent of the money he invests as returns from sales. 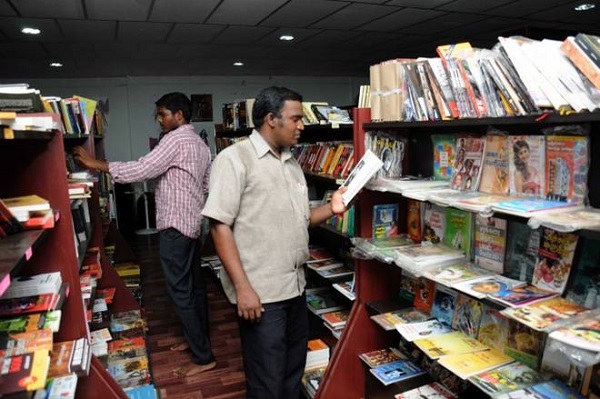 The Bookstore was founded in April 2011 as an Online Bookstore to sell Tamil Books. They have a variety of categories in Tamil including Literature, Politics, science, art, history, children's books, health. 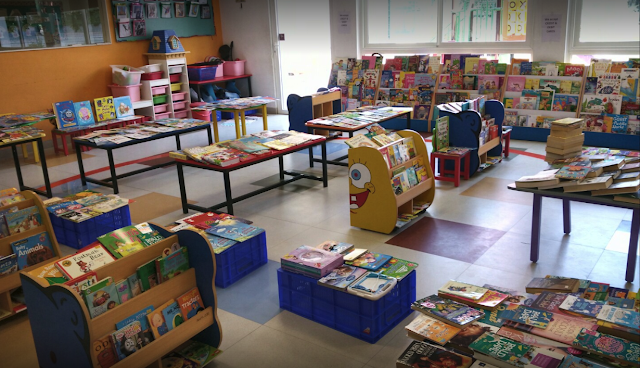 In September, there opened a Physical Bookstore at Thiruvanmiyur. The bookstore stands tall with its own showroom and warehouse in the heart of Chennai city T.nagar with more than 1,00,000 books in stock anytime. Eswar bookshop was started in the year 1985 by Periasamy with a small area and over 1000 books. With so much struggle the bookstore has seen tremendous growth and became the biggest E-bookshop of Indian and one of the popular book reference website in Asia. Hope it was useful to all. Got any other place to add?? Share it in the comment section.